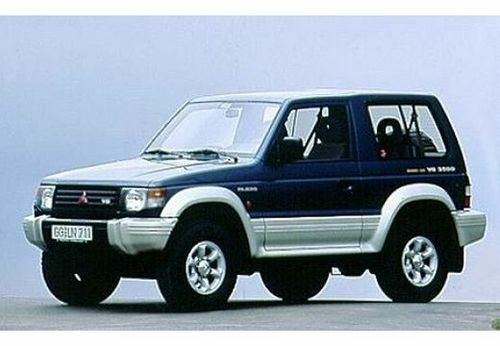 Complete digital service and repair manual written for the Mitsubishi Pajero; Production model years: 1991, 1992, 1993, 1994, 1995, 1996, 1997, 1998, 1999. All styles covered. This QUALITY manual is 100 percents COMPLETE, which means no MISSING/CORRUPT pages/ sections to freak you out! Buy from responsible seller and get INSTANT DOWNLOAD now without wasting your hard-owned money on uncertainty and surprise; this manual is exactly as described. Any doubts/ questions, please ask before purchasing. Also you can preview the repair manual via the PREVIEW LINK listed below.